Clean eating at its finest. 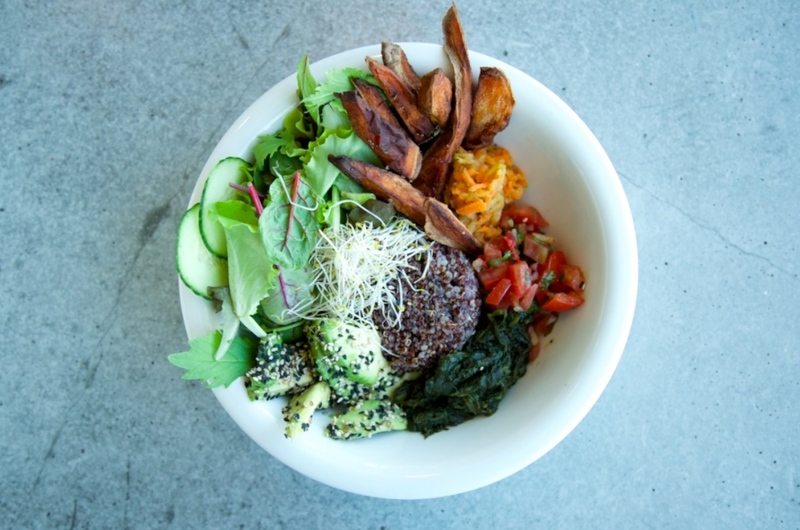 THE BOWL is Berlins first clean eating restaurant, serving exceptional food in their 100% plant based Kitchen. 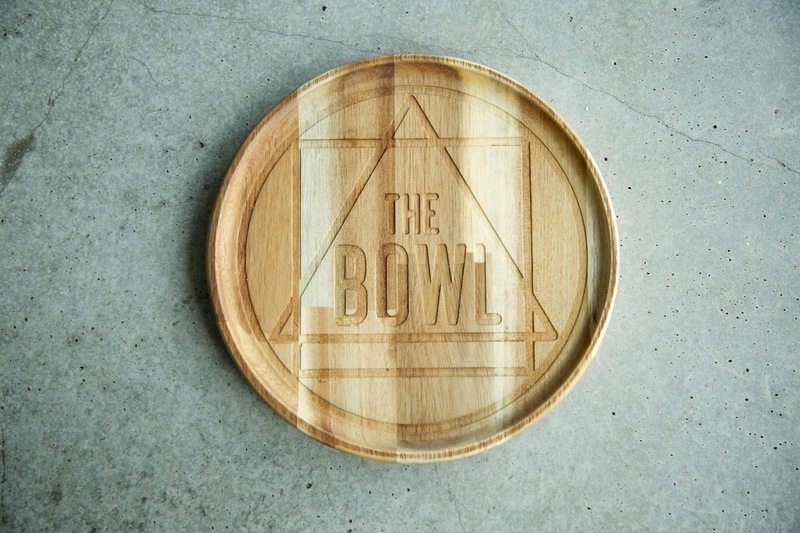 "Making everyday conscious choices on all levels, that is our main concern"
The bowl sports a 270° view over Friedrichshain – that is if you can take your eyes off the tasteful design of interior and the actual bowls. The menu is a variety of delicious bowls and appetizers. I tested the Californian Bowl with fresh Avocado, sweet potato fries, quinoa, tomatoes and carrots. Additionally, I had organic lemonade - absolutely delicious! THE BOWL is located on the first floor above goodies and Veganz in the corner house at Warschauer Str. / Marchlewskistr. Falls es mich dieses Jahr noch nach Berlin zieht, dann werde ich diesem Restaurant einen Besuch abstatten.